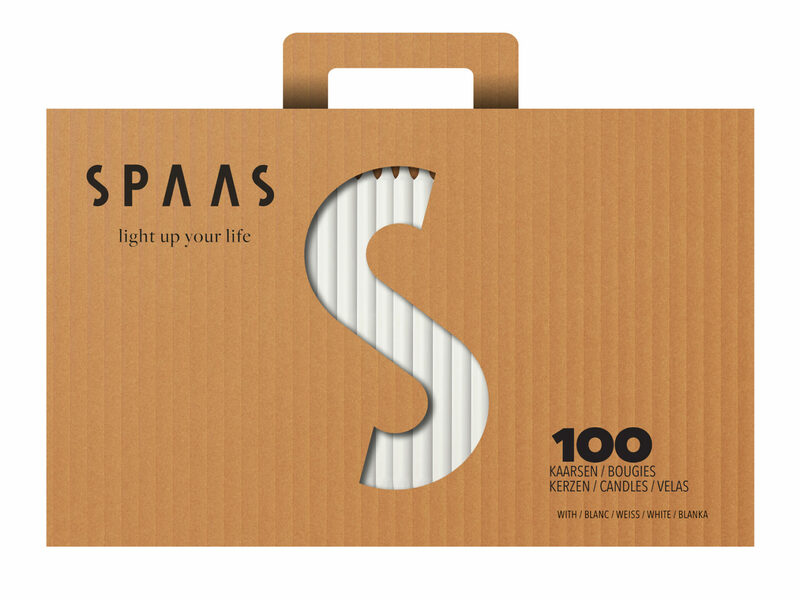 Since its creation as a small, local candle factory back in 1853 in the town of Hamont in Limburg, Spaas has become one of the most important European players in the candles market. Over the past 162 years, they have grown steadily. 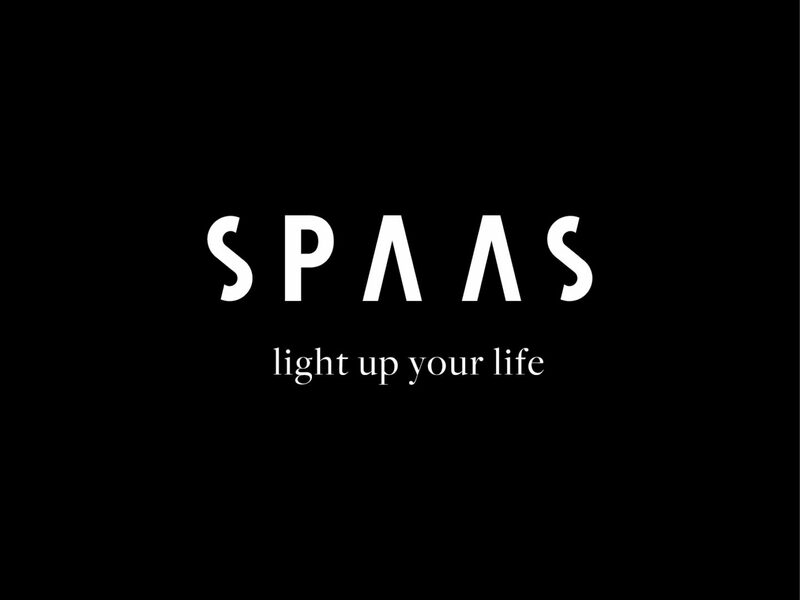 With more than 250 employees, Spaas is not only market leader in Belgium, but also a respected international supplier with a strong home base in Europe. As it was time for a new make-over, Duval Branding revised and updated all brand building blocks and guidelines. 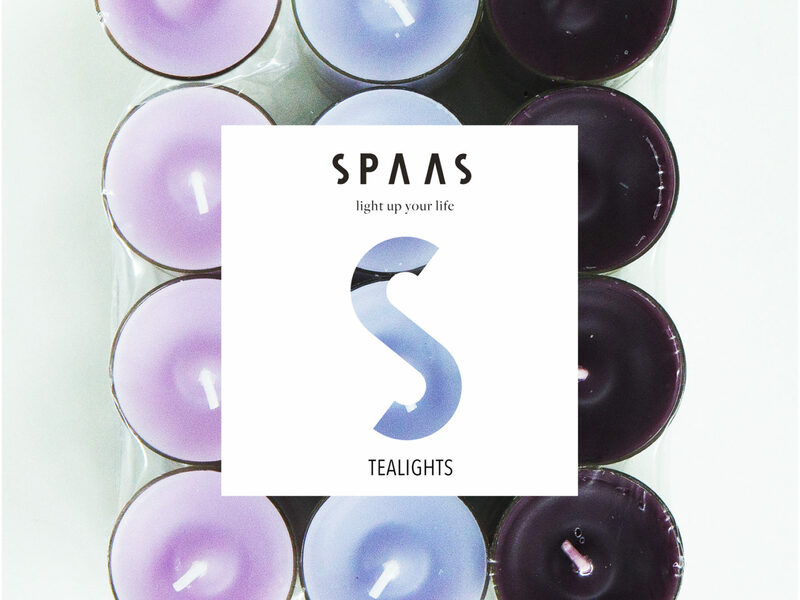 A new tagline ‘Light up your life’ underlines the new fresh company spirit.